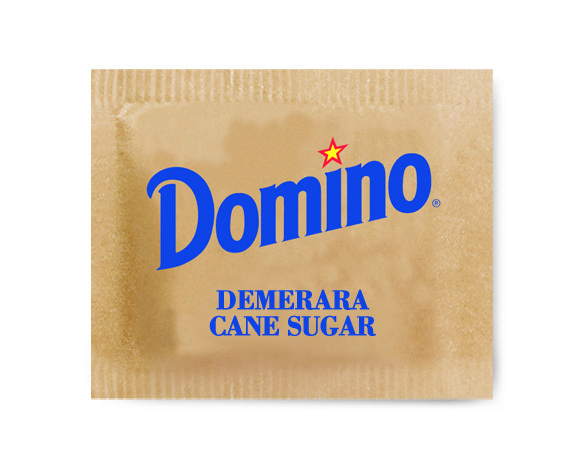 Sugar packets filled with one portion of Demerara Cane Sugar. 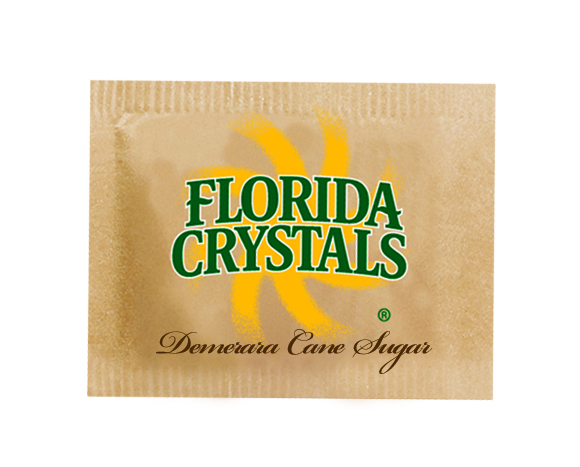 Raw style large crystals are made domestically from pure cane sugar. 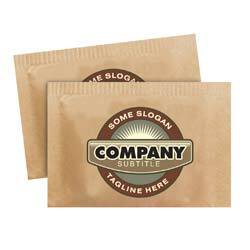 Your customers will instantly recognize the brown packaging, you will instantly capture the savings. 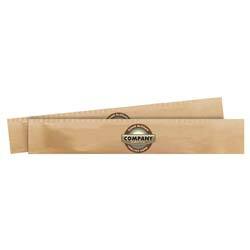 The perfect addition to your sweetener caddy. 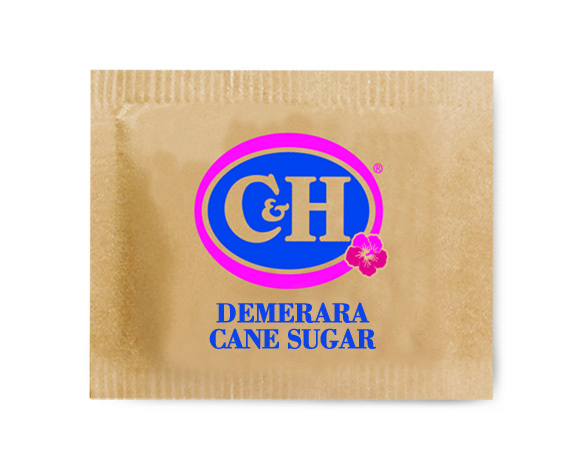 Order our full line of tabletop single-serve sweeteners to fill your caddy. It will multiply your savings and satisfy the needs of all of your customers, all from one source. 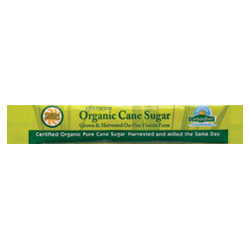 We offer the full array: Pure Cane Granulated Sugar, Organic Sugar, Demerara Cane Sugar, and Zero-calorie "Pink", "Blue", "Yellow" and "Green" Sugar Substitutes.